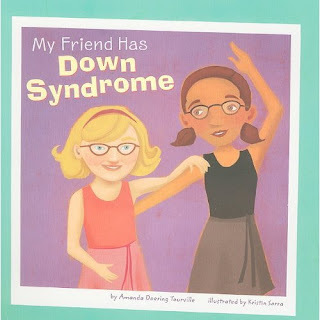 My friend Sarah has a disability called Down Syndrome. But that doesnt matter to us. We tell jokes and laugh, go to ballet class together, and have a lot of fun. Im glad Sarah is my friend!